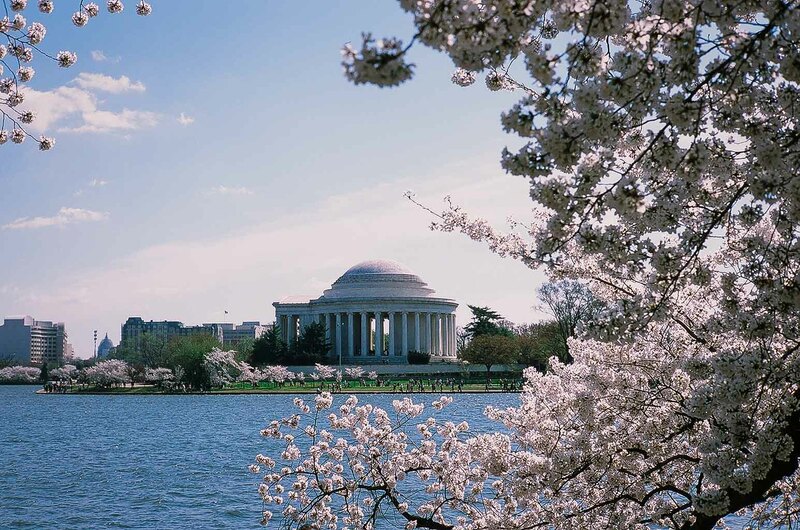 My girlfriend and I went to Washington D.C. during the peak blooming of the cherry trees that were given to us by the Japanese 100 years ago. The flowers are magnificent and lovely to see. The crowds are just unbelevialbe, no privacy just people everywhere. This entry was posted in bessa r4m, film, fujifilm, nature, street photography and tagged bessa r4m, film, fuji, fujifilm, street. Bookmark the permalink.